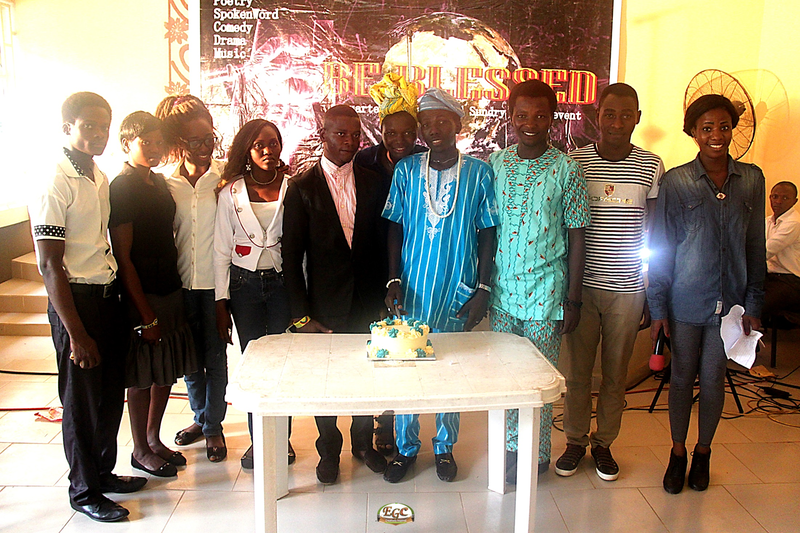 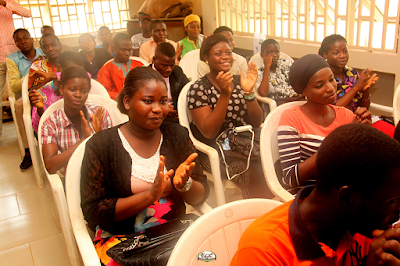 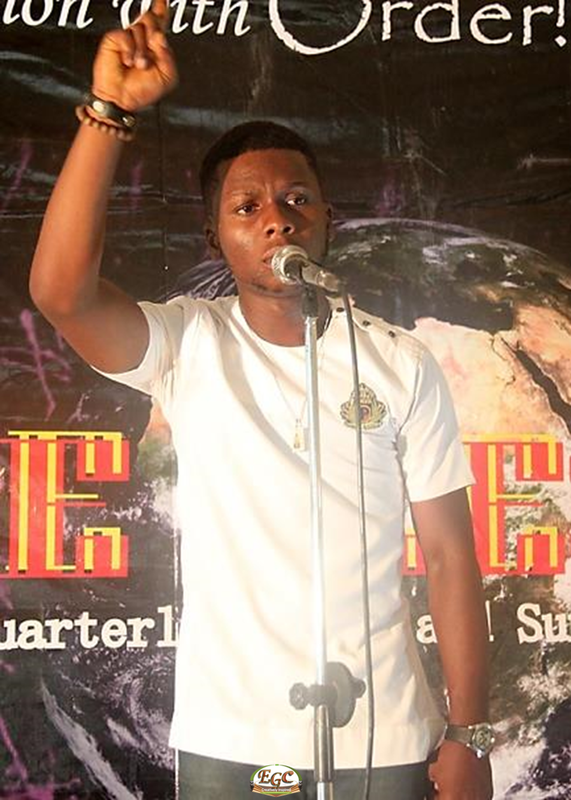 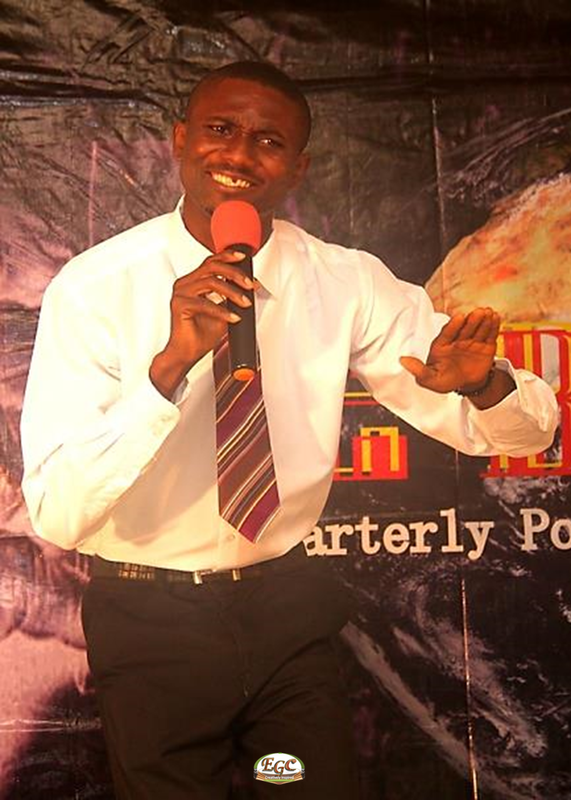 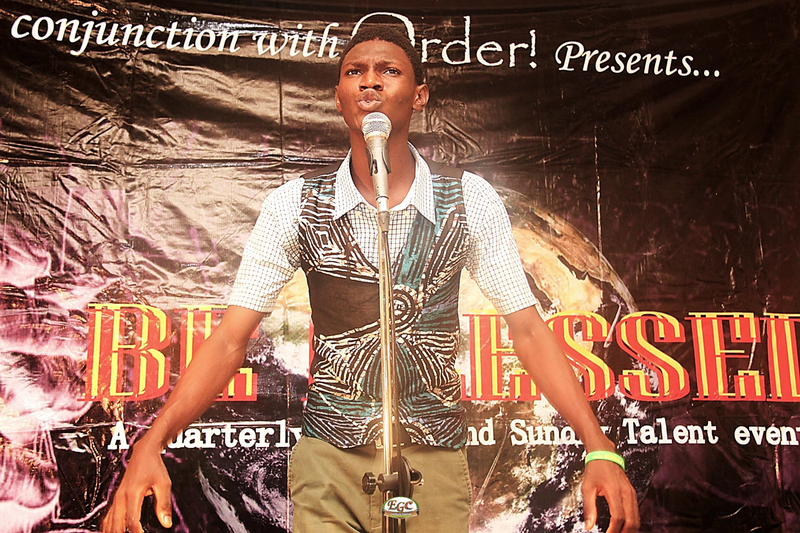 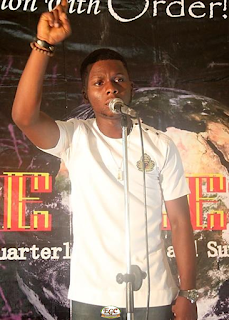 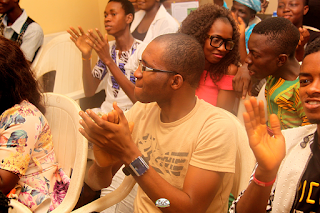 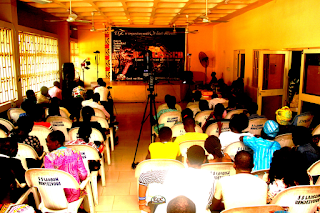 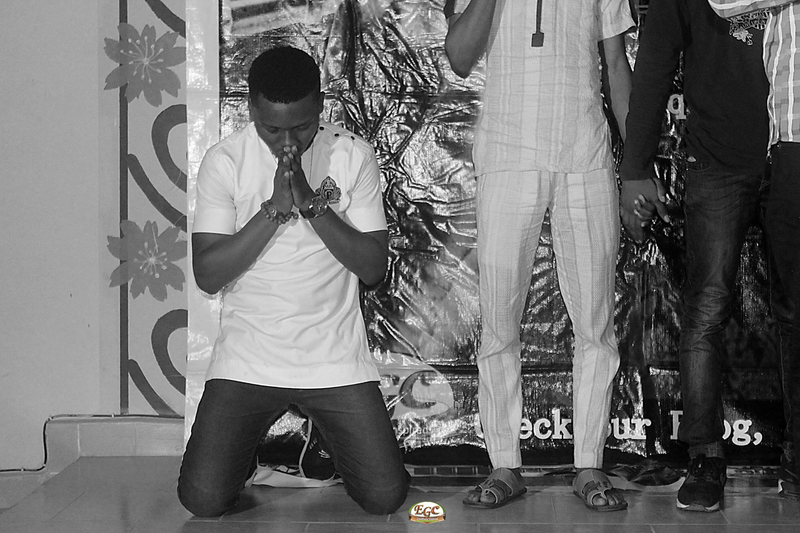 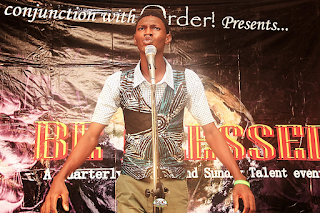 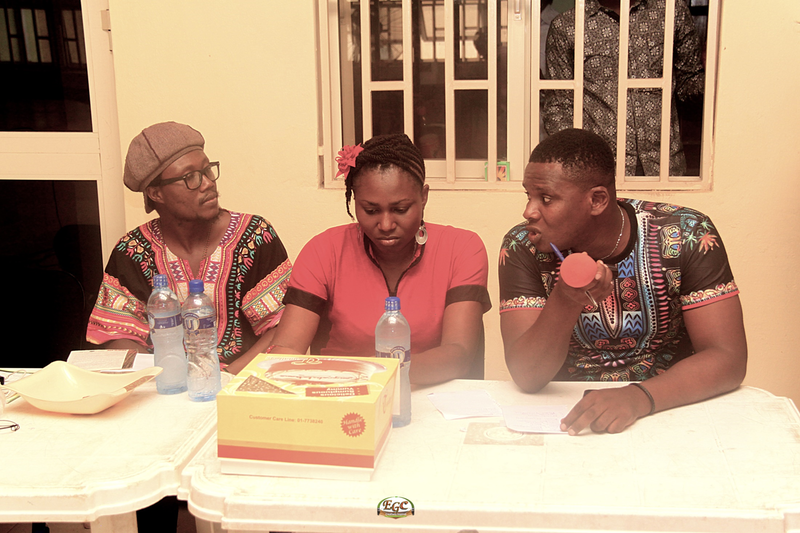 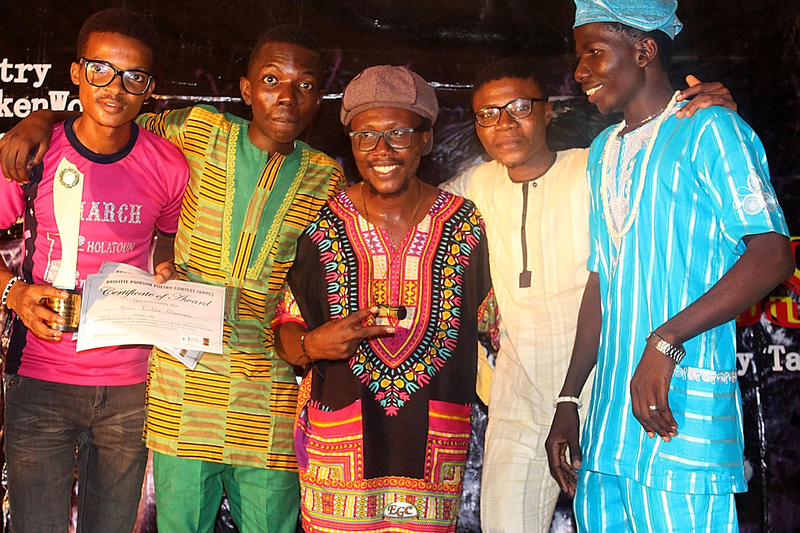 It was an event filled with drama when #BB13 was held in UI Zoo Exhibition hall on 23rd April 2016. But unlike the first edition held in April 2015, where Prestige won both written and performance stage, there was a twist: The Winner of the written stage was knocked out in the first round. 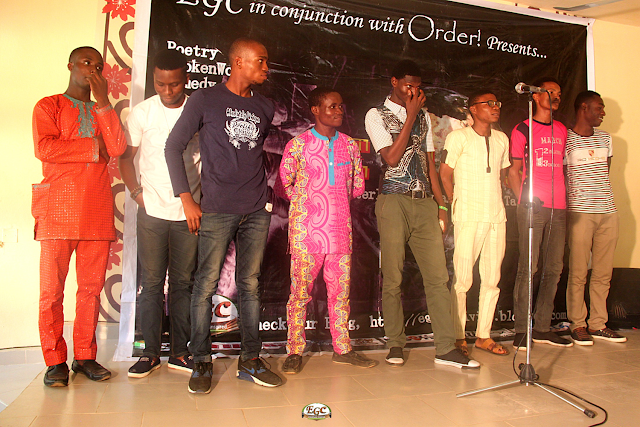 And then it became a chase amidst the poets who ended up taking 1st, 2nd, and 3rd positions in the slam as they filled that position all through the stages. 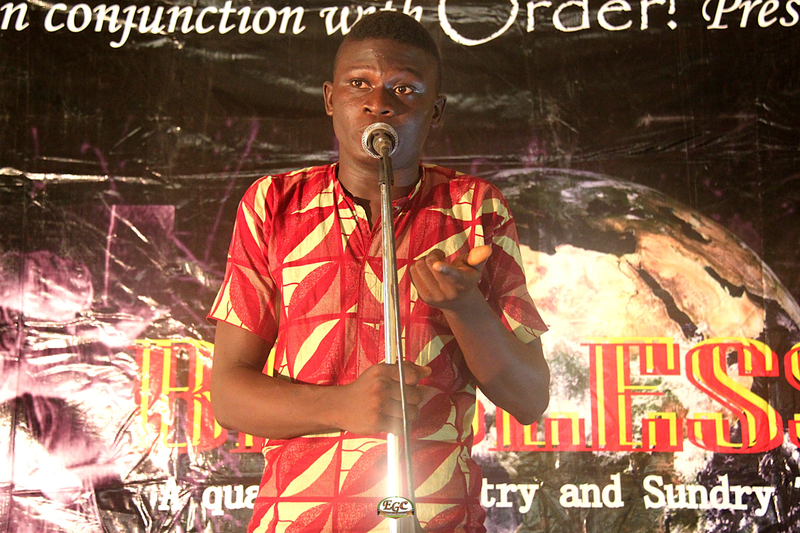 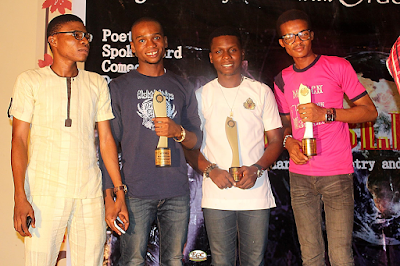 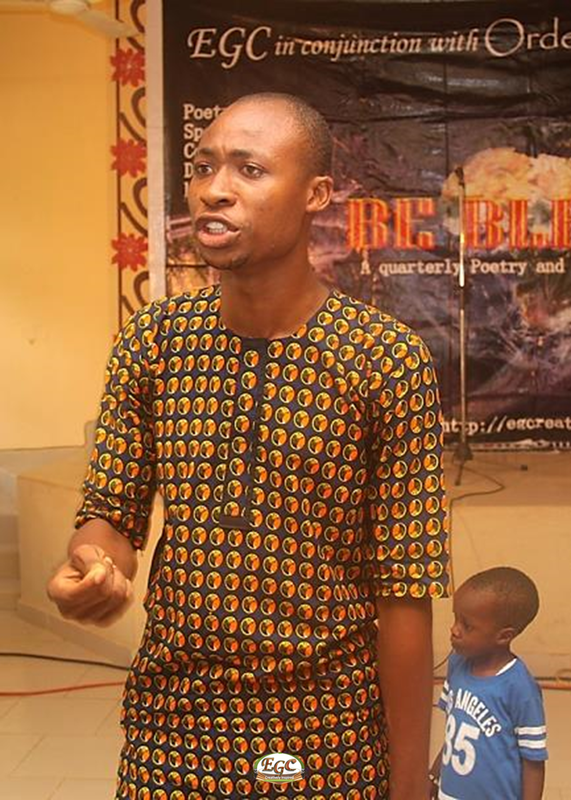 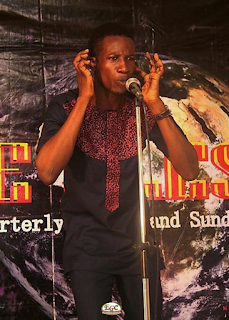 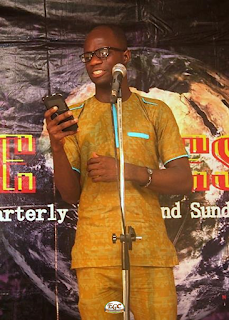 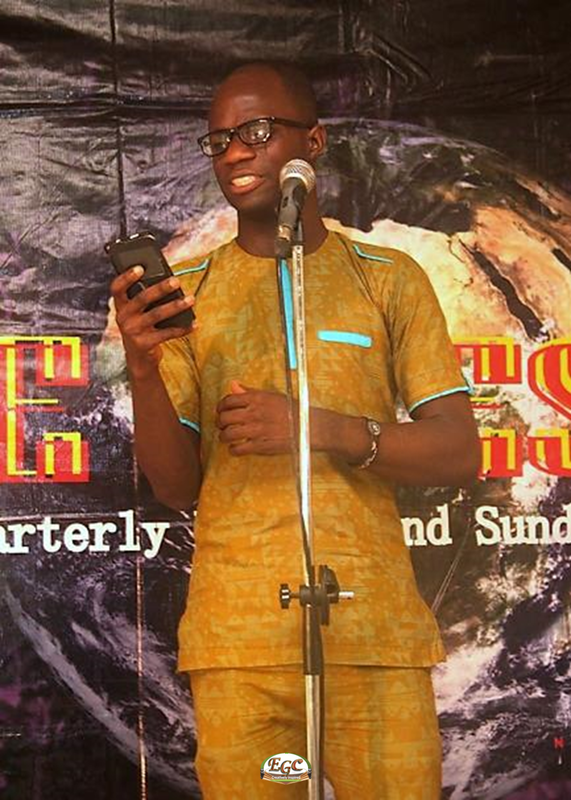 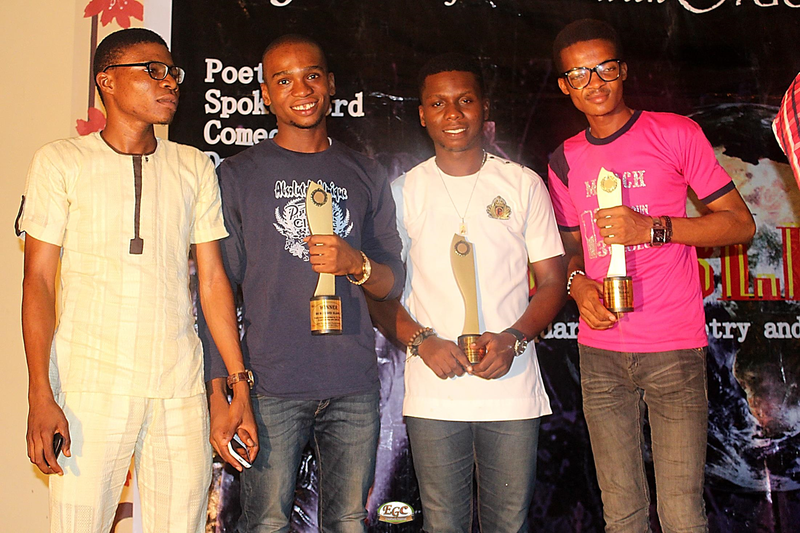 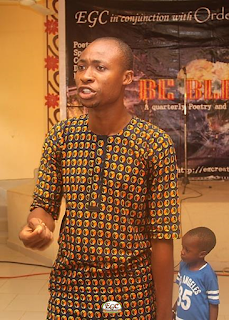 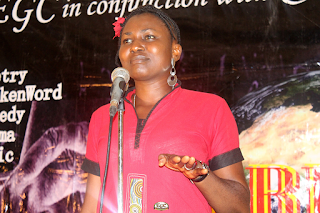 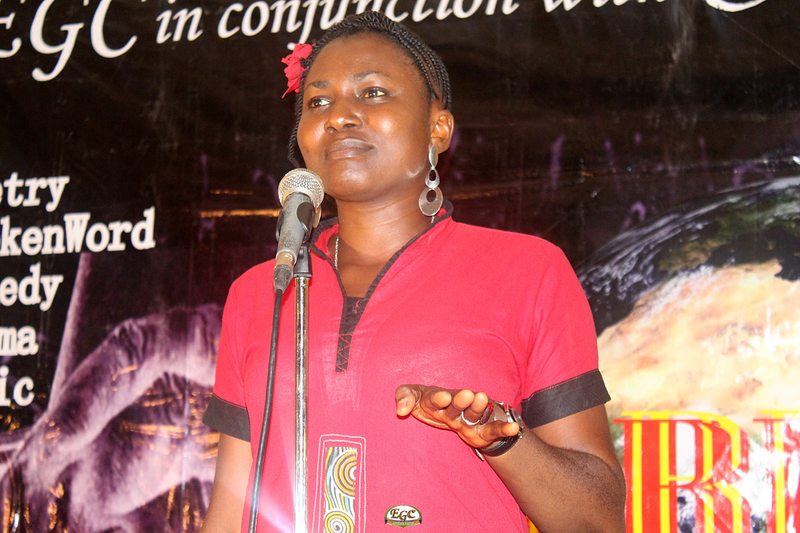 The final stage was however a close call as only decimal points separated the top 5 poets. 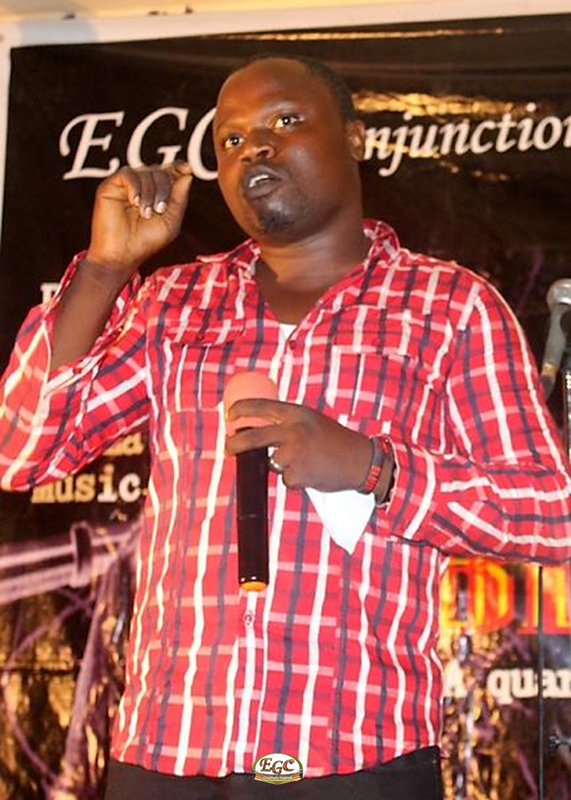 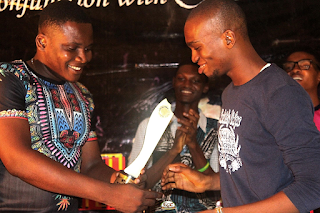 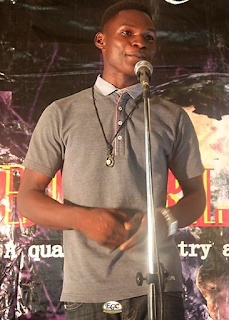 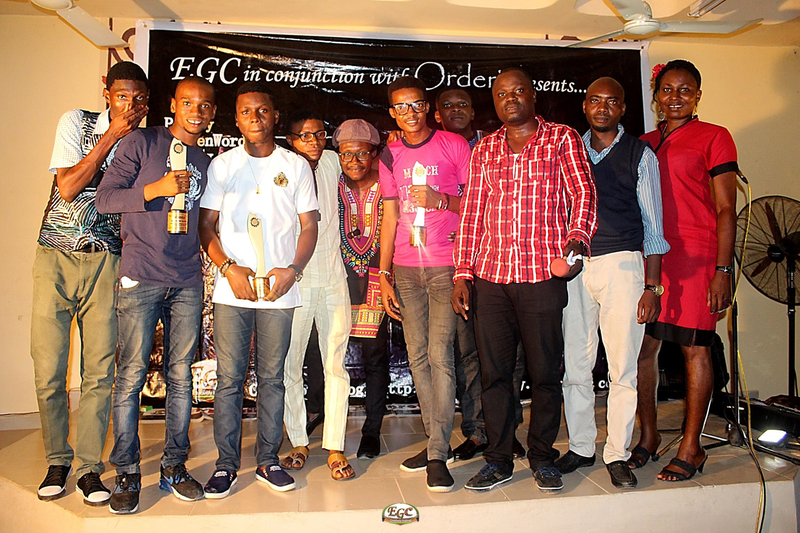 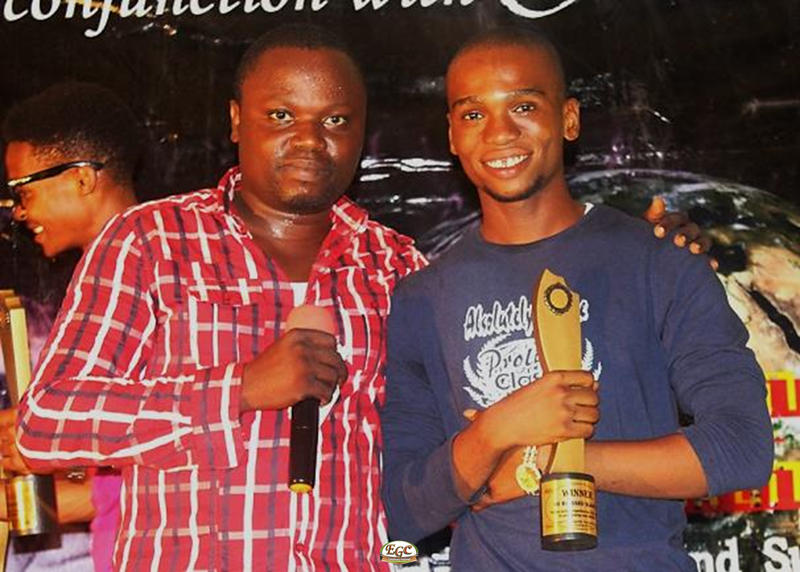 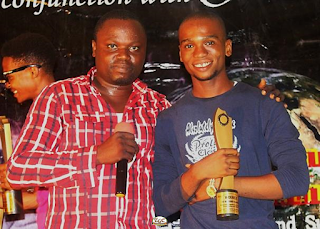 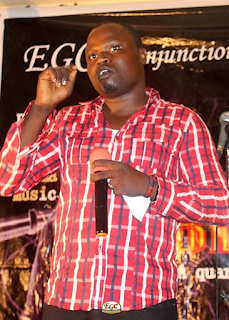 Yet, everyone knows Ajijola Da’Beloved fired on all cylinders as he came out tops in all stages of the performances.